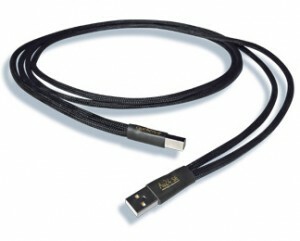 San Marcos, CA, April 13, 2015 –Audience today announced the introduction of its Au24 SE USB cable, a premium-quality USB interconnect designed to deliver superior sound quality from digital music files and source components with USB connectivity. The new Audience Au24 SE USB is engineered for ultimate timing conveyance of digital signals and highly effective shielding against EMI and RFI. It employs a “dual-cable” construction, with separated conductors for the data (signal) path and for the power path, a configuration that ensures the best-possible signal integrity and isolation. Posted in Au24 SE Cables, Cables, Press Releases.